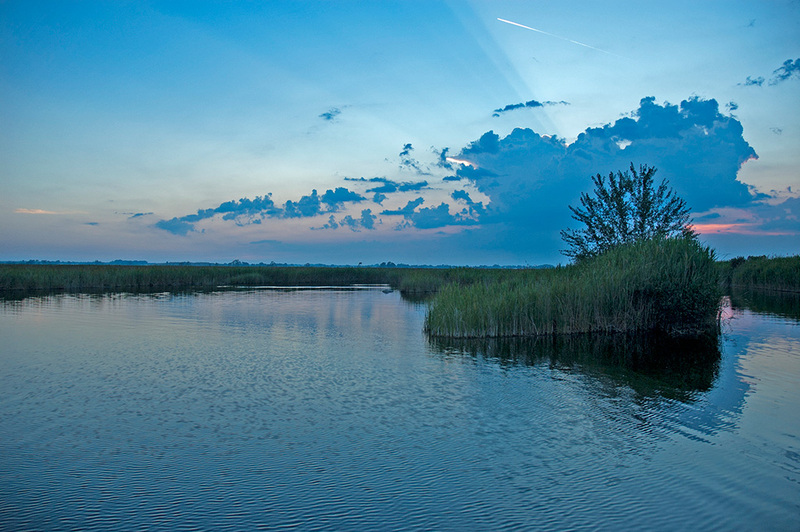 Interesting places close to Viareggio— Around Viareggio you will find many beautiful and interesting places. Explore the hills behind Viareggio and visit the medieval villages rich in important monuments. See the pictures: click to enlarge. Close to Viareggio there is the small lake of Torre del Lago where you can go sailing at the sailing school. If you like bicycle riding, you can explore the villages in the mountains. You can get a train to go to Lucca, or a bus to Visit Pietrasanta. In the medieval village of Pietrasanta you can visit the handycraft marble workshop. 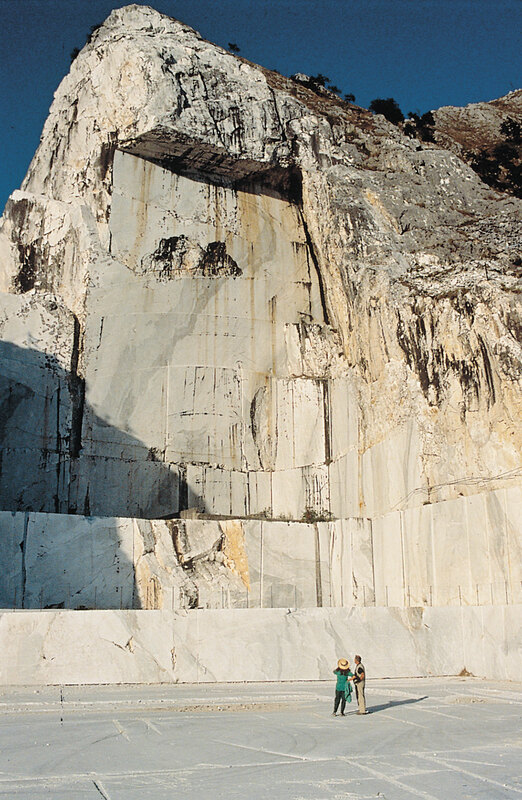 You can visit the Carrara cave to see where Michelangelo acquired the Marble for his statue of David. 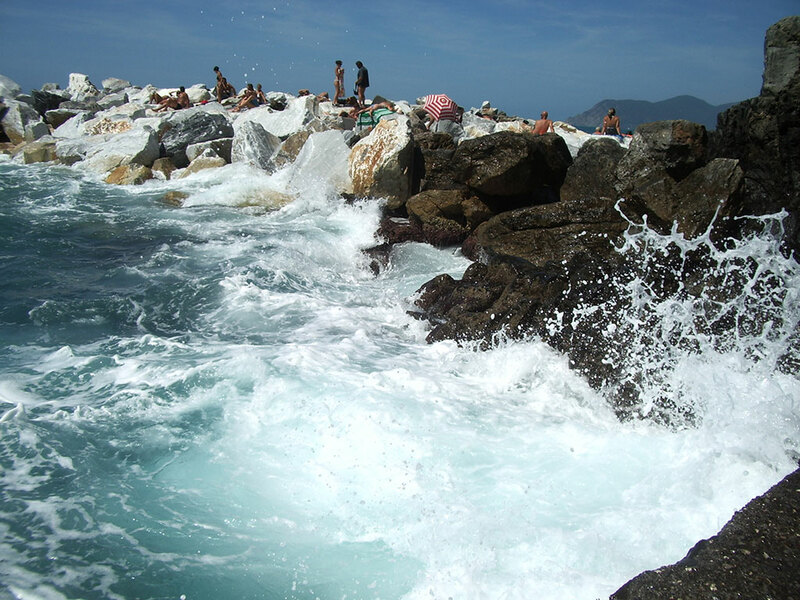 You can go by train to Lerici and visit the beautiful "Cinque Terre". You can spend a full day walking in the marvellous small villages along the seaside.